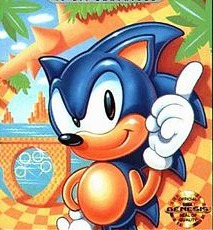 There were a lot of cool things about the early 90s, but few made the impact on gaming that one spiky blue mammal did. 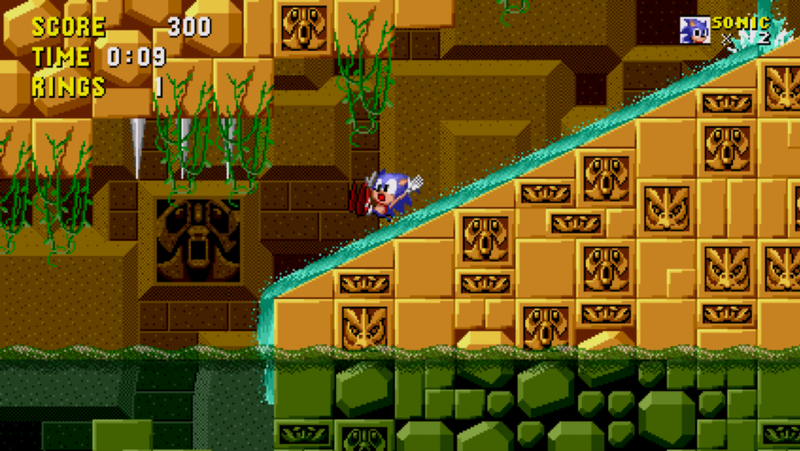 Sonic the Hedgehog was SEGA's flagship product, and that original game was (and still is) amazing. 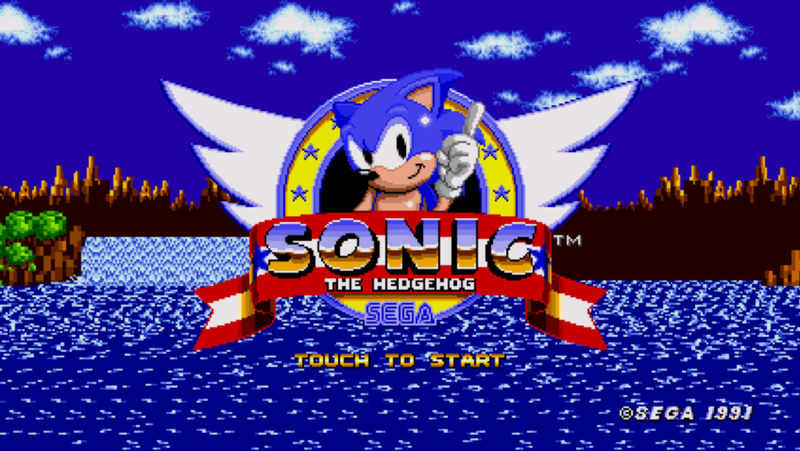 Well, at GDC today SEGA broke the news that the original Sonic the Hedgehog is coming to Android in April. 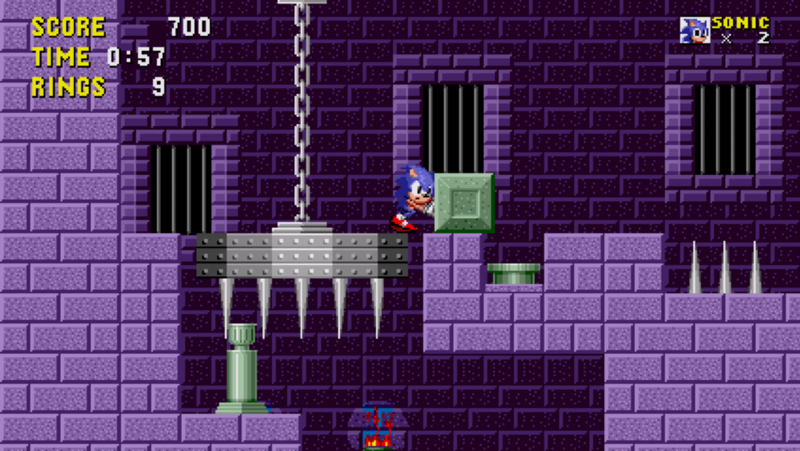 What's more, it has been completely remastered to be native on Android. My nerd heart sings, friends. 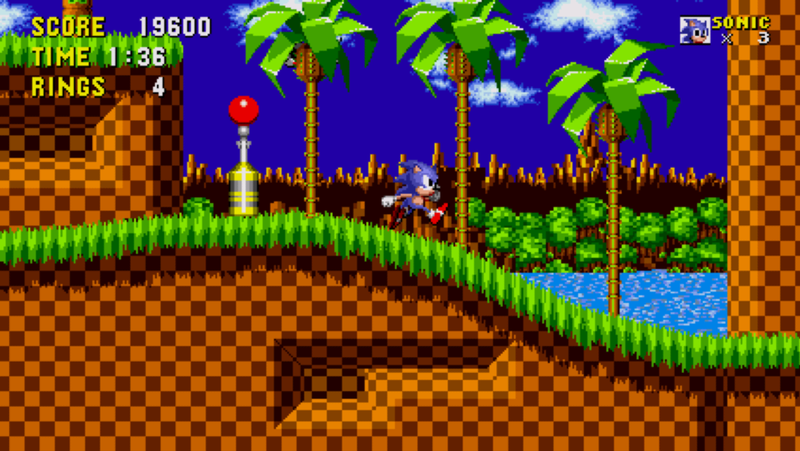 Sonic was great because of the incredible sense of speed – something so few games (including recent Sonic titles) have managed to replicate. The simplicity of the controls and gameplay make it a no-brainer for mobile devices. 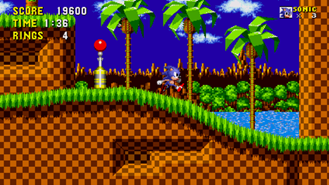 Now you may be thinking this sounds like a lot of bother for a game you can go and fire up in an emulator right now, but the experience is sure to be better. The best case scenario with an emulator is a control scheme and responsiveness just this side of tolerable. 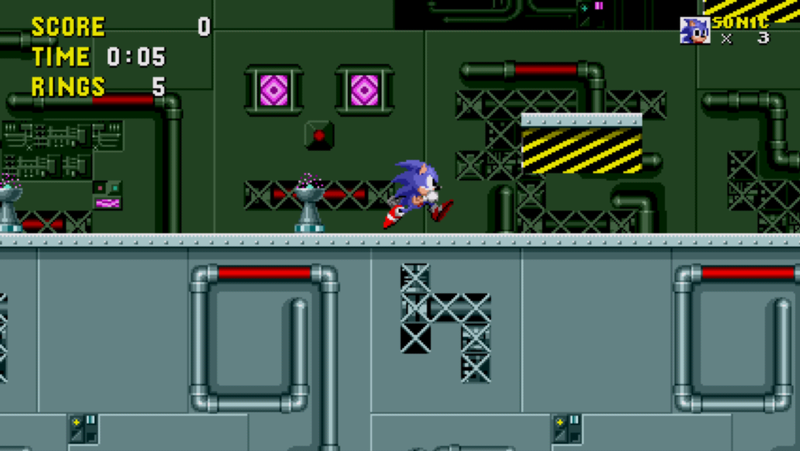 The official Sonic is going to know you have a touchscreen phone instead of overlaying clumsy Genesis buttons. 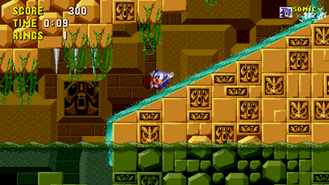 In addition to the original Sonic game, SEGA stated Sonic 2 is on the schedule, but didn't offer any specifics on that. So if you were a Tails fan (hahaha), you'll just have to wait. Video of gameplay has been promised, so check back later for that.